that pays tribute to the flavors of our land. 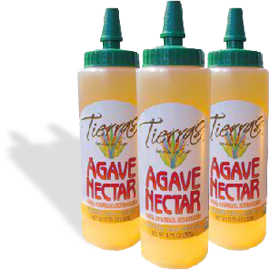 Tierras Agave Nectar is a natural sweetener made from aguamiel, which is a natural juice that is extracted from the agave plant. 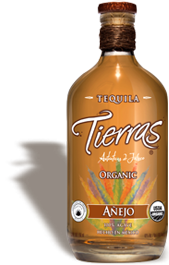 The blue agave variety is used to produce both: high quality organic Tierras Tequila and Tierras Agave Nectar. 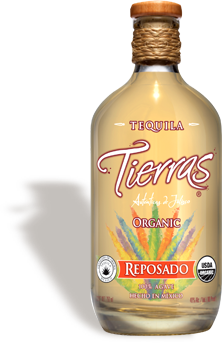 Tierras Agave Nectar is very versatile and appropriate as a sweetener in a wide variety of uses. 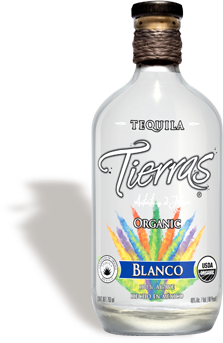 It has organic and kosher certifications; it is low calorie and is gluten and allergen free. It also has a glycemic index (GI) of 32, compared to refined sugar which has a GI between 60 and 62; making the néctar ideal to continue a healthy diet, especially while monitoring glucose cosumption. 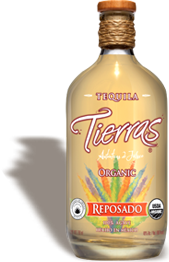 The essence of the Tierras Agave Nectar can be described best as a type of "maple syrup" with touches of caramel and burnt sugar, adding an intense and delicious flavor to drinks, sauces and baked foods. This pure, unrefined sweetener, has a great flavor and is an economic alternative to other grainy or liquid sweeteners, and is ideal for any use. 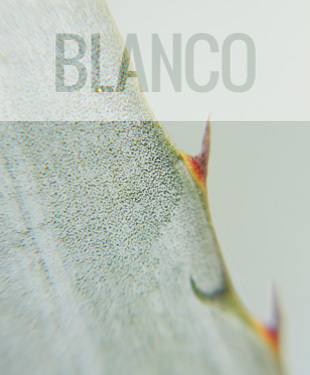 It has approximately 1 to 4 times the sweetening power of white sugar, and is a versatile addition to any kitchen. 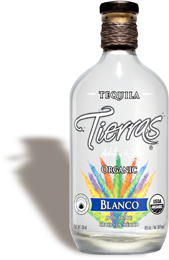 It has a long shelf life, and will not solidify when stored in a shelf; it can be quickly poured while cold; it is easily mixable and dissolvable. 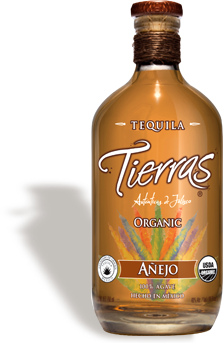 The Tierras Agave Nectar has a soft taste and has a great consistency, which makes it into a trusted ingredient in cocktail recipes. Fresh and clean with notes of pepper and lime. 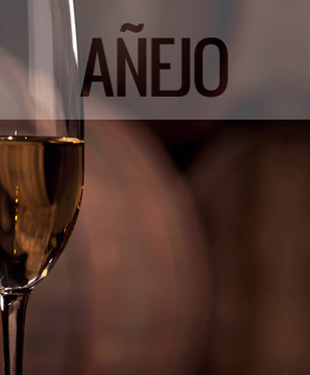 Bright citrus fruit with vanilla and spice. 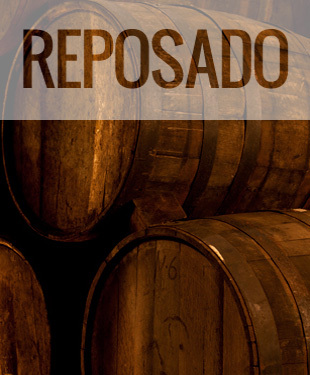 Caramel, butterscotch and robust orange peel. Butterscotch-vanilla with sea salt & oak.